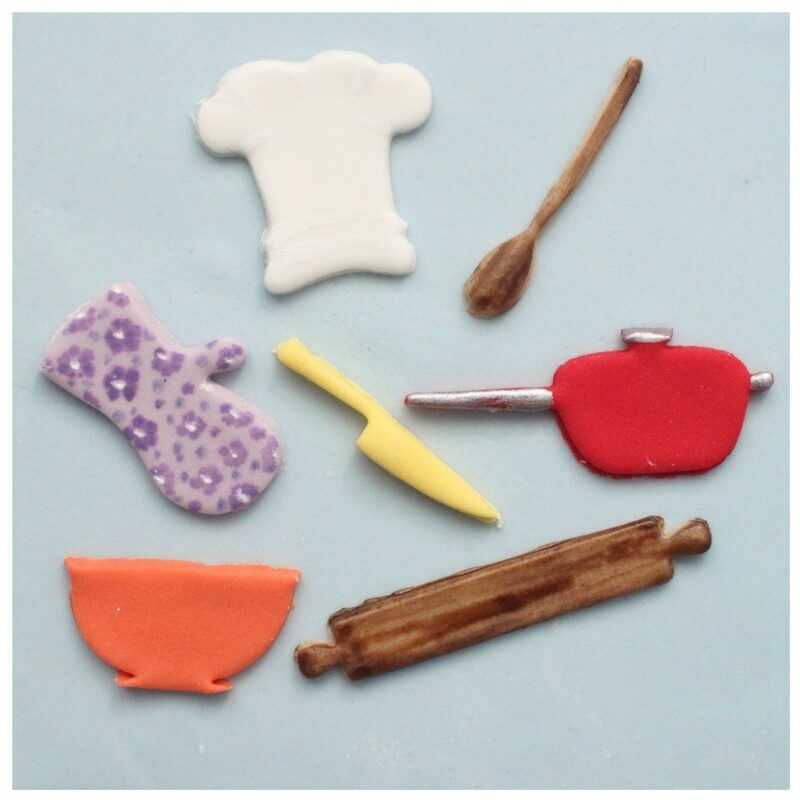 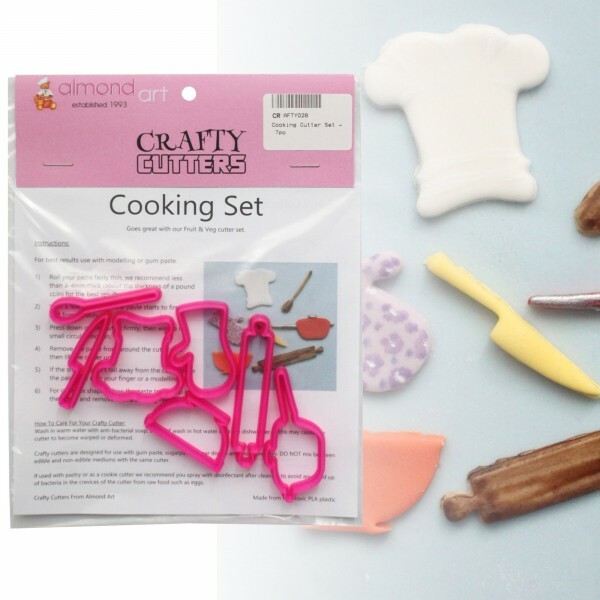 Cooking cutter set from Crafty Cutters. 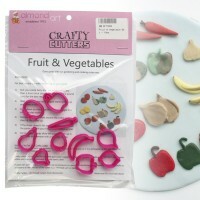 Set contains 6 cutters; chef's hat, oven glove, kitchen knife, bowl, pot, wooden spoon and rolling pin. 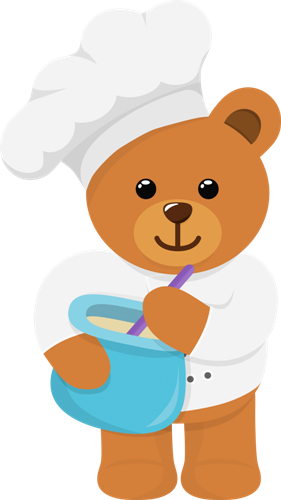 Know someone that loves cooking? 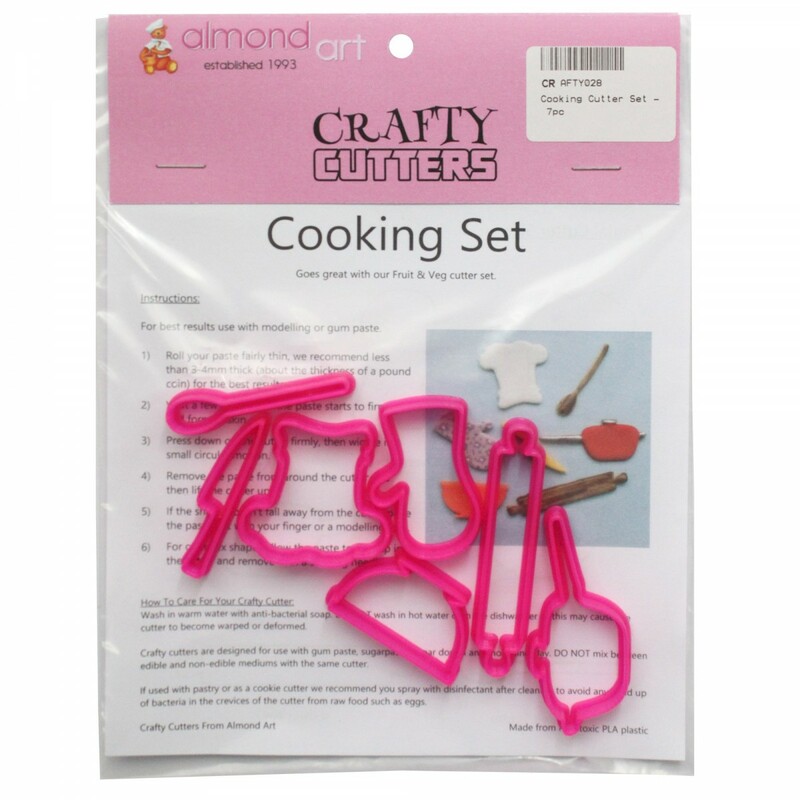 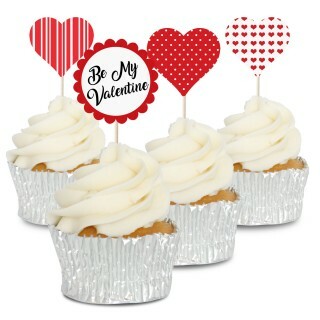 This cooking cutter set is ideal for adding decorations to your cake and are the perfect size for topping cupcakes.